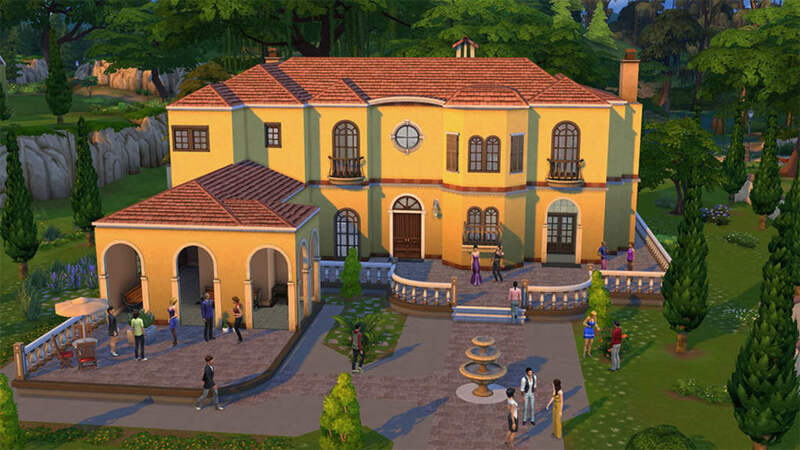 No one can deny that when it comes to simulation games, no other franchise has codified the genre more than The Sims. 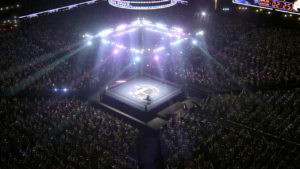 The game series has etched itself so deep into the popular culture that the glowing green diamond for which it is known for has become easily recognizable as its symbol. 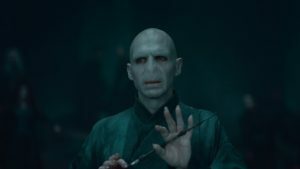 The Sims 4 is, obviously, the fourth installment of the franchise, not counting the various ports and spin-offs. Developed by Maxis and published by Electronic Arts, The Sims 4 once again invites players into a rich virtual world where they can live out their most outrageous fantasies. 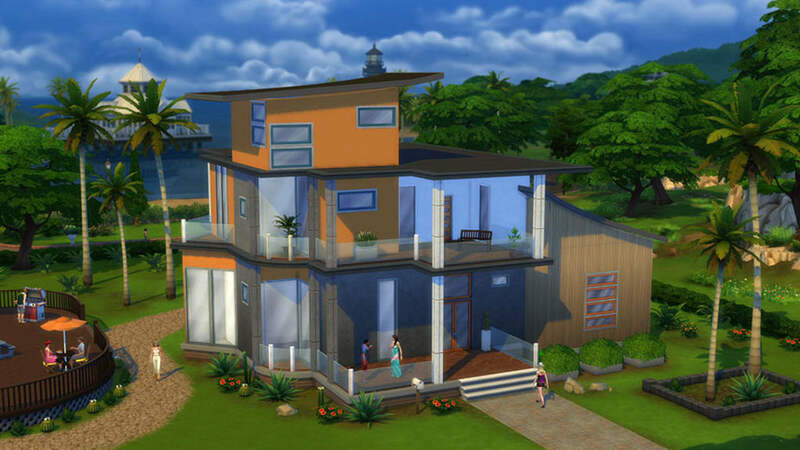 In terms of general objectives and gameplay, The Sims 4 doesn’t have much difference from its predecessors. The game is open-ended, and your main objective is to succeed in your virtual life by buying houses, getting married, and having kids. To start the game, you need to create a Sim, your virtual avatar. 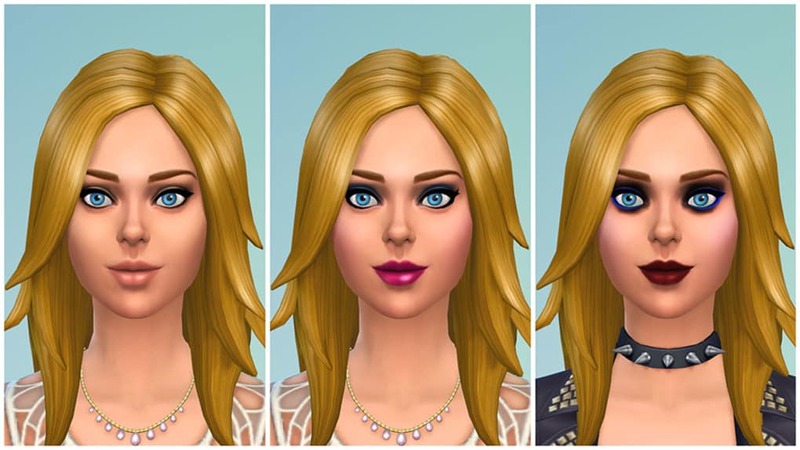 The Sims 4 has much more advanced character creation options compared to its predecessors. In previous Sims titles, players can only change the body shape of a Sim to a certain extent. Now, however, they can alter the shape of individual body parts which makes a Sim more unique. There are more gender options in the game than before as well. 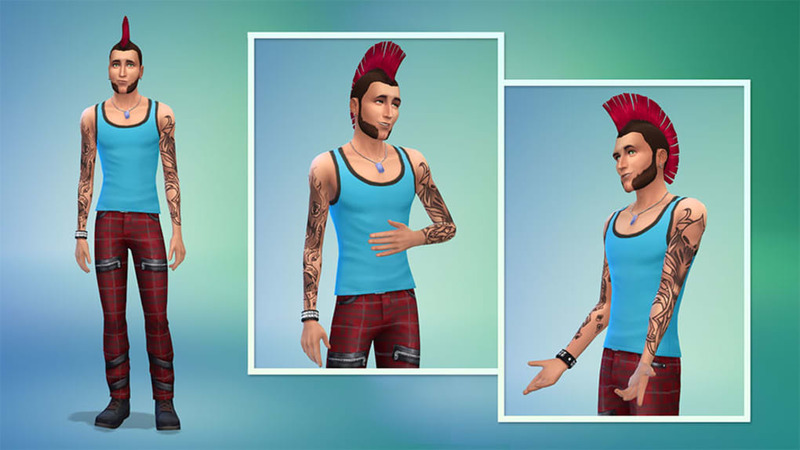 Thanks to this change, Sims can wear any hairstyle and clothes that the player wants regardless of gender. 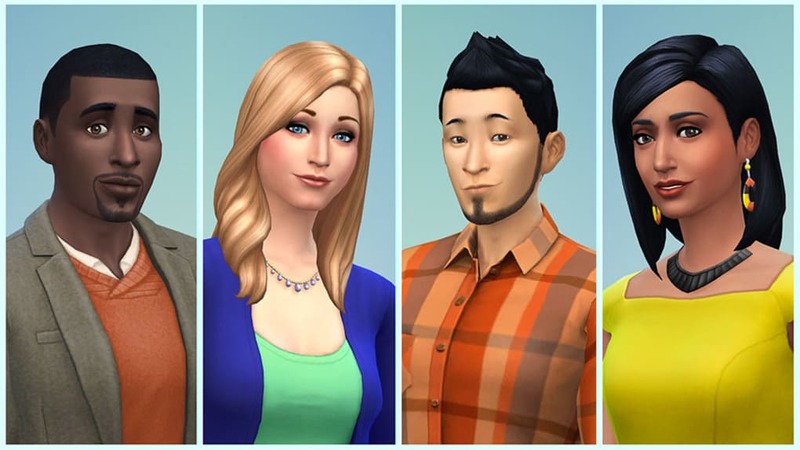 Players also have more aesthetic choices such as over 40 hairstyles and 18 hair colors for both genders. 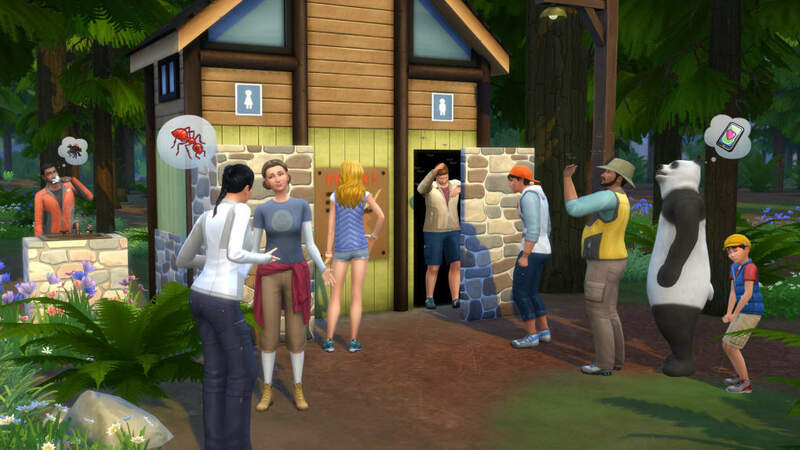 The Sims 4 is a constantly growing world. While the base game is good enough, it certainly doesn’t reach its full potential unless packs are added to enhance it. Each pack comes with its own unique enhancement feature. The Get to Work expansion pack adds many new professions and more virtual cities. Other expansion packs like Parenthood or Seasons add new mechanics like weather systems and more advanced parenting. 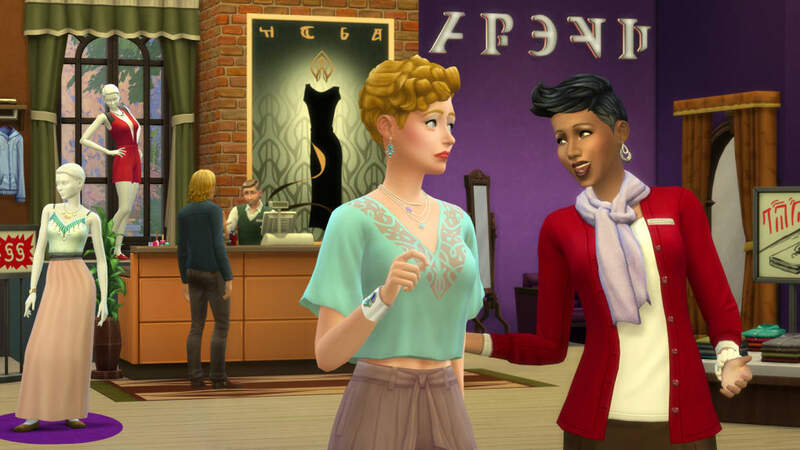 For people who like more fantastical and supernatural elements, The Sims 4 also has expansions where you can turn into a vampire. 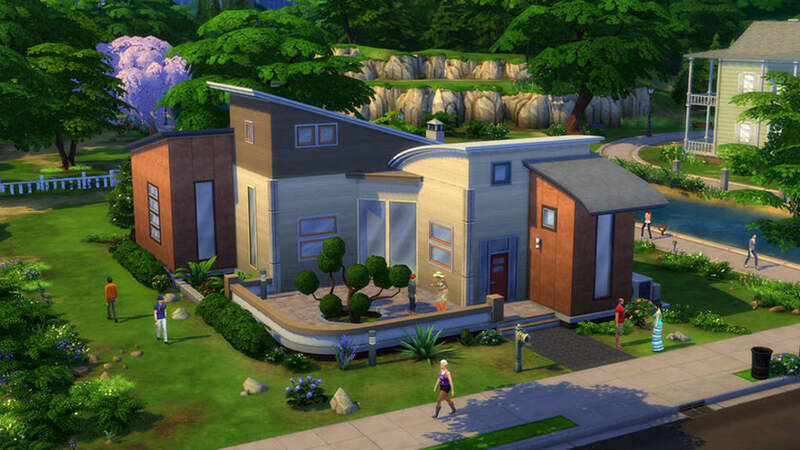 You can even visit an alien planet and establish your very own alien Sim neighborhood. If mysteries are what you’re more interested in, the Strangerville expansion has one for you to solve. What’s great about this game franchise is that no matter which one you play first, it’s guaranteed to get you hooked on the series. 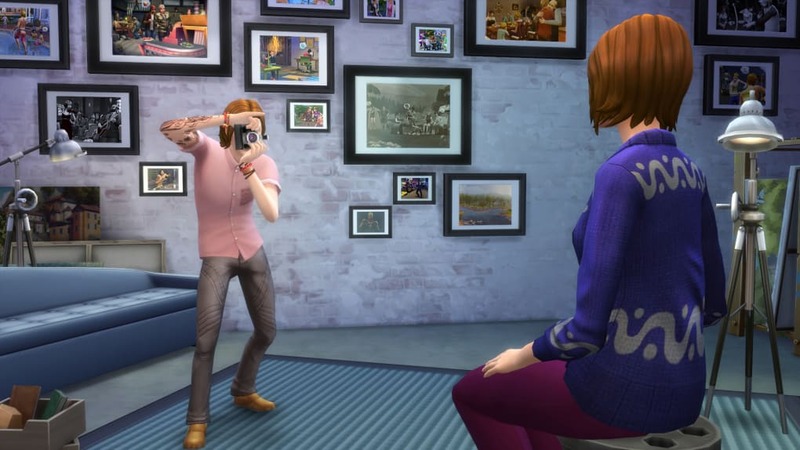 The Sims 4 is no different, and there’s a multitude of things to do and places to explore in it. 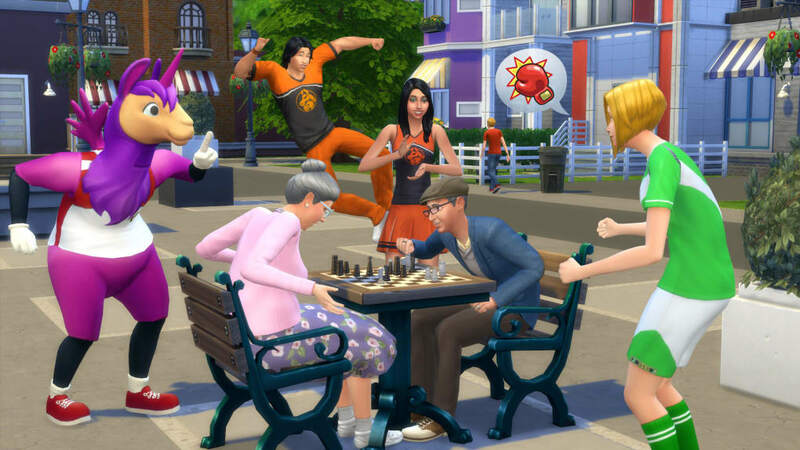 Whether you’re a longtime fan or a casual gamer who just wants to try a new simulation game out, The Sims 4 is a great way to pass the time. 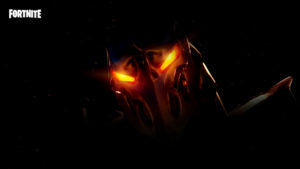 I LOVE IT!!!!!!!!!!!!!!!!!!!!!!!!!!!!!!!!!!!!!!!!!!!!!!!!!! SO MUCH!!!!!!!!!!!!!!!!!!!!!!!!!!!!!!!!!!!!!!!!!!!!!! It is so amazing all of it. I love how you can make anybody you want it is amazing again.